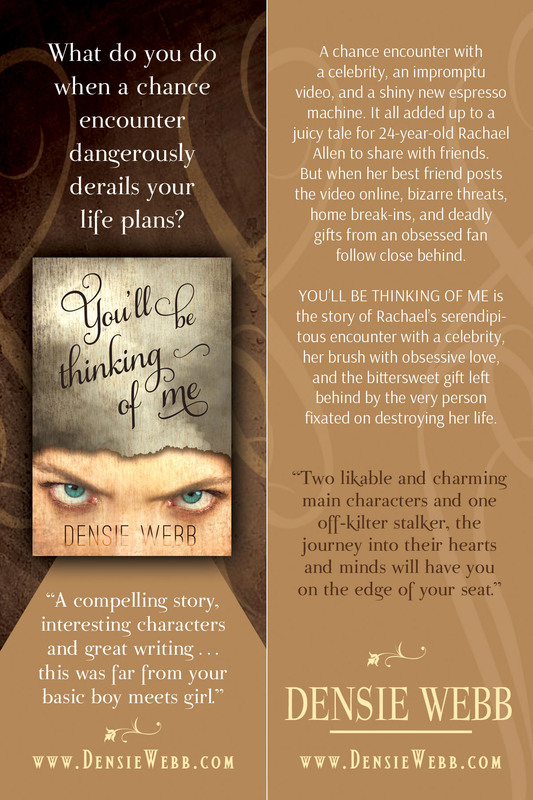 Bookmarks for “You’ll Be Thinking of Me”! I have some beautiful bookmarks for You’ll Be Thinking of Me, which it’s now available in paperback! If you order the paperback and would like a bookmark, just let me know, send me your address and I’ll be happy to mail one to you. Happy reading!